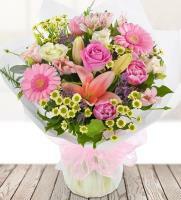 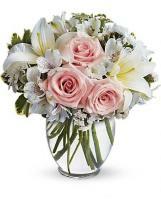 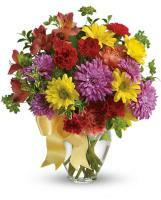 Say Happy Birthday with a gorgeous bunch of Birthday flowers! 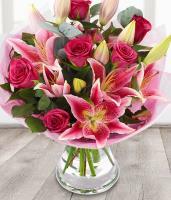 Browse our website, particularly our Birthday flowers selection if you are looking for a suitable bouquet to give someone on their birthday. 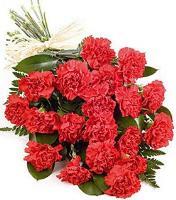 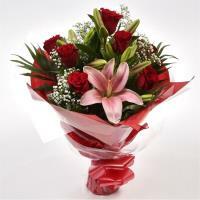 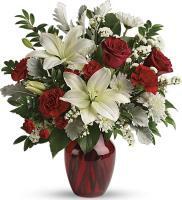 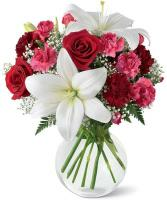 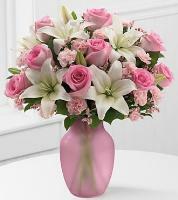 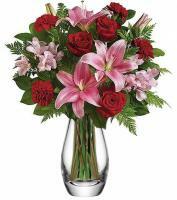 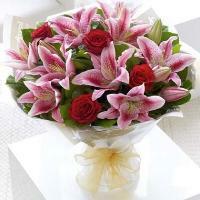 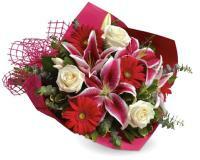 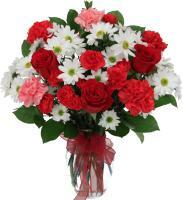 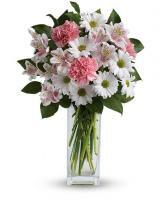 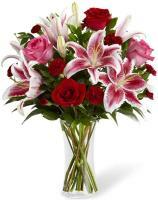 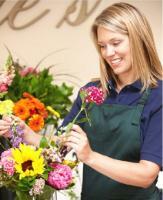 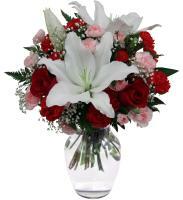 Ordering Birthday flowers is easy and convenient, as the Birthday flowers will be delivered by a local member florist.